You may have seen them by the Thongsala Pier most evenings. A group of men and women practicing weird and unorthodox physical exercises. Sometimes bare-handed, sometimes with sticks, slings and other props. But who are they? And what exactly are they doing? They were members of the Primal Movement. Phanganist was curious enough to have a chat with their instructor, Ivan Zoric, who was kind enough to explain what Primal Movement is all about. Let's start from the beginning, what is Primal Movement? 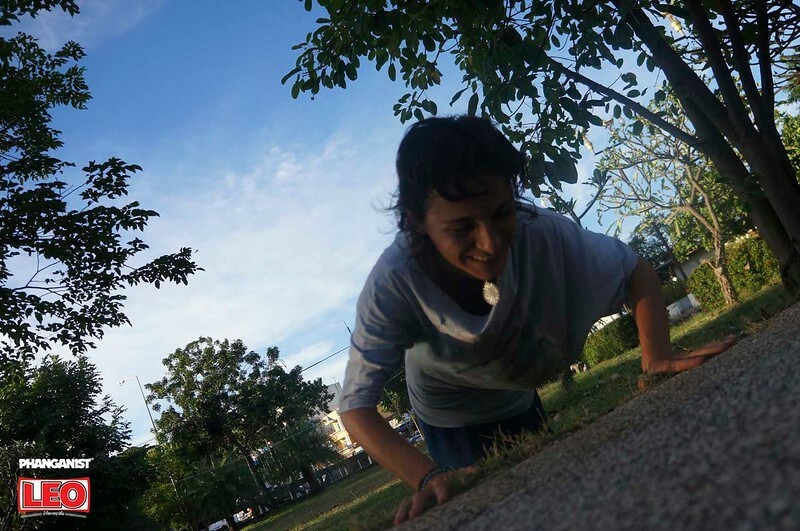 Primal movement is a practice with the aim to recreate the raw human physique and recondition physical intelligence and skill through natural movements and exposure to primal challenges. In primeval times, these challenges urged humans to move and be in excellent physical condition. Fighting, fleeing, moving through difficult terrain and enjoying play was all there was to life. Today’s physical culture specialises in sports disciplines and aesthetic oriented fitness. They limit themselves to a narrow range of movements and neglect the bigger part of the picture. This approach creates imbalances, leading to injuries and poor health. Just like nutrition, the human body craves movement variety to be healthy and thrive. In Primal Movement, we are moving away from regular fitness training and focus on redeveloping movement fundamentals that made humans what they are today. 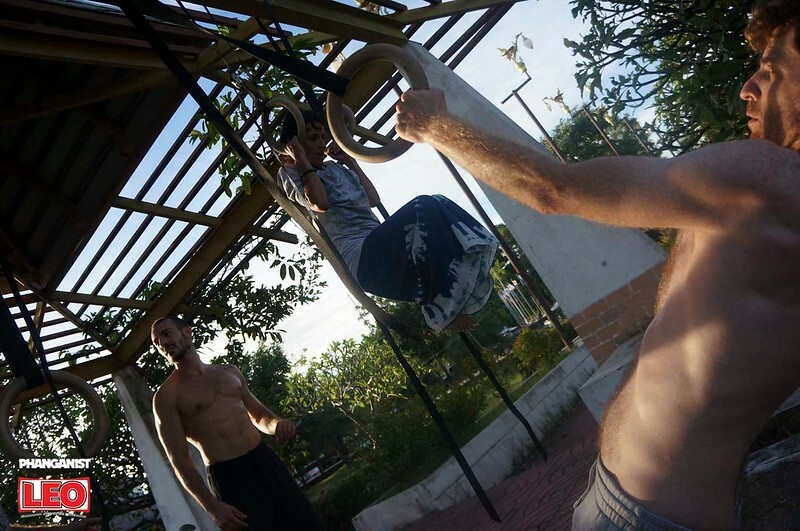 The core of the practice is to reconnect to the primal physique, learning about the human body, eliminating mobility issues and injuries, building raw organic strength, working on coordination and complex movement patterns, balancing on hands and feet, interacting with another body, and engaging in play. When did all this Primal Movement start? The idea of Primal Movement was inspired by the physical Movement culture. A paradigm shift where people stopped isolating themselves in their specialist fields and started to cross train with each other, creating much more generalist practice of being a human. There is nothing new under the sun. It's the philosophy around it that makes the difference. 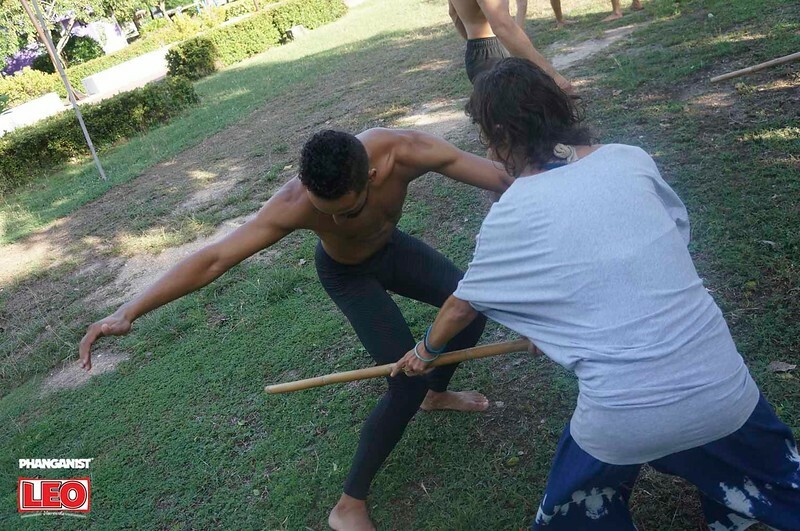 How does Primal Movement differ/complement other martial arts currently available on Koh Phangan, like Muay Thai or boxing? Primal Movement is not a Martial Art itself. It is a perspective on how we perceive physicality, health and movement. We isolate and extract the fundamentals and knowledge of all the difficult movement arts out there and put it together in one toolbox. A toolbox you can use to deconstruct, understand and practice any movement art. Right now, the main aim for Primal Movement is to complement Brazilian Jiu Jitsu. Arguably the most complex movement art out there. We are working closely with Brazilian Jiu-Jitsu Koh Phangan right now. Who can join the Primal Movement? Basically anyone who has a body. If you have a body you have to move. The question is how well are you doing it. And most people don't have the user manual for their own machinery. We can provide them with that. And, most importantly, just how fit do you have to be to learn Primal Movement? Any fitness level is welcomed. We are providing people with a legit method and a lifelong process. The training is designed to challenge complete beginners to high level athletes. There is always more to learn, explore and play with. Like what you are reading? 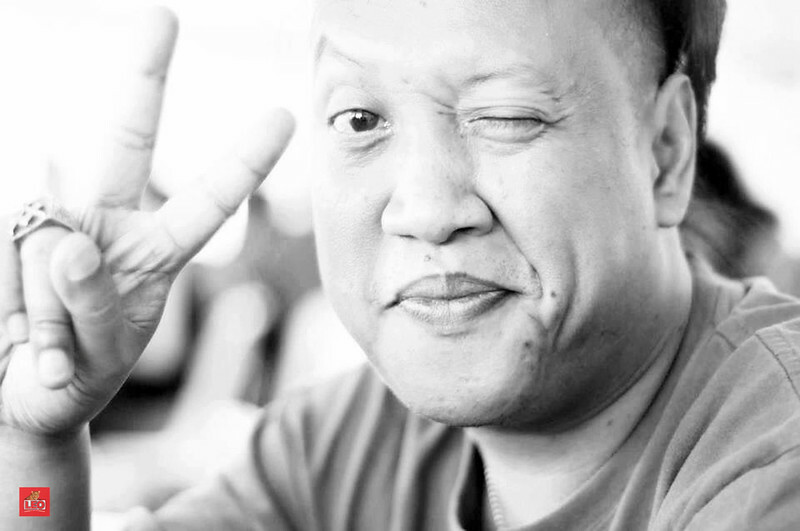 Paduka Fansier is one of our favorite writers and we are happy to share all his stories with you here!!! 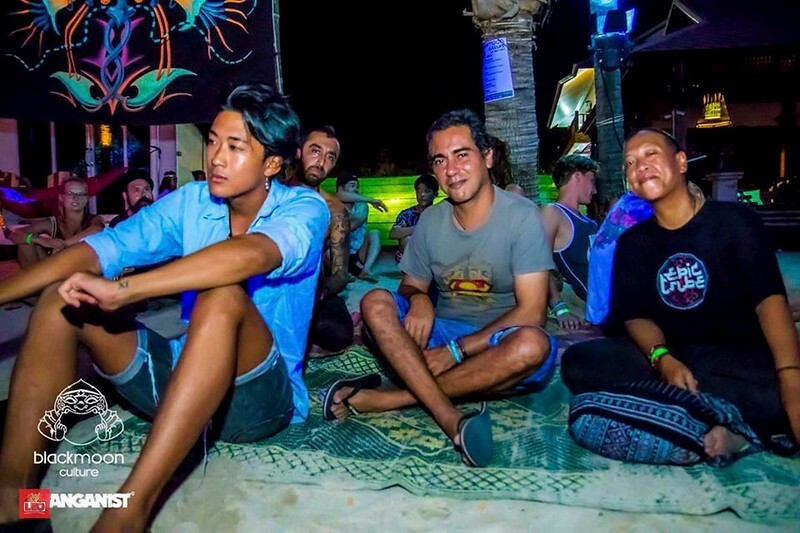 Take Part in the Full Moon Marathon on Koh Phangan!